Nathan assigned this issue to Mike G.
Thank you for reporting this issue using SeeClickFix. we have closed this item. Someone is going to get impaled on that. 1/14/19, UPDATE: Thank you for contacting the City of Agoura Hills and using SeeClickFix. A site inspection will be scheduled followed with the necessary action needed for compliance. Please feel free to contact me with any questions or comments at: 818 597-7335. 4/22/19, UPDATE: The wall has been repaired and compliance made. No further action required this SeeClickFix ticket is now closed. Please feel free to contact me with any questions or comments at: 818 597-7335. What is the time frame to repair this fire issue. Thank you for the report. We will add to our list. A dark colored Ford Explorer with California license plate 5XQY311 has been parked at this location for 7 days. The vehicle has right side front-end damage and a registration sticker that expired in November 2018. 4/22/19, UPDATE: Thank you for contacting the City of Agoura Hills and using SeeClicFix. A site inspection will be scheduled followed with the necessary action needed for compliance. Please feel free to contact me if you have any questions or comments at: 818 597-7335. For the last several nights there's been what I'm guessing are either loud yard cleanup or construction noises happening in the middle of the night (starts about midnight and goes until 3 or 4 am). We have a white noise machine and it doesn't block out the sound because it is so loud and pervasive. As this may possibly relate to construction, this is being assigned to our Building and Safety Department for investigation. 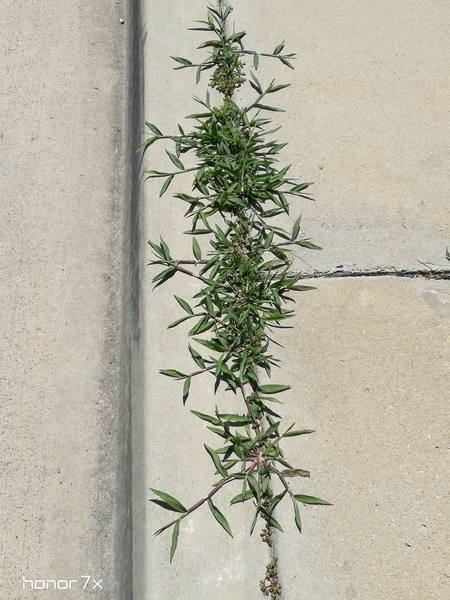 This issue was recategorized from Sidewalk to Landscape - Parks or Streets. Thank you for submitting a service request to the City of Agoura Hills using SeeClickFix. This issue was resolved on 4/16/19 by the City of Agoura Hills Public Works Department. Staff performed a site visit on 4/22/19, and was not able to located any additional graffiti. Please contact Kelly Fisher at 818-597-7338 (or kfisher@ci.agoura-hills.ca.us) for any questions regarding this issue. 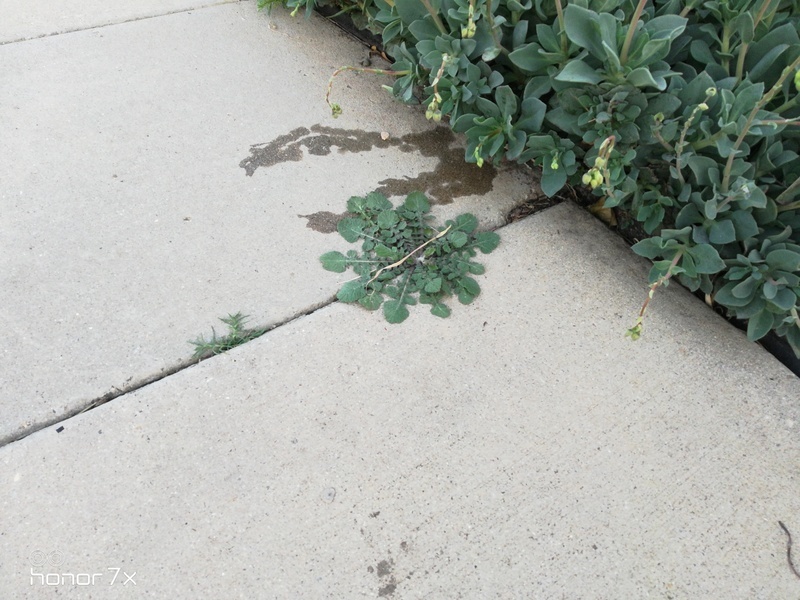 Louis assigned this issue to Mike G.
4/22/19, UPDATE: Thank you for contacting the City of Agoura Hills and using SeeClickFix. A site inspection will be scheduled followed with the necessary action for compliance. Most trucks are considered to be "work trucks" and most pickup trucks can park overnight in most residential areas in the City. Almost all commercial vehicles along with oversize vehicles are prohibited to park overnight unless they are performing a emergency service. The vehicle shown in the exhibit appears to be a commercial vehicle and should not be parking overnight at the location. Please provide the owner / operator contact information to the City and a notice will be sent out requesting compliance. Please feel free to contact me with any questions or comments at: 818 597-7335. Two small mattresses dumped at this location-Driver Ave., @ Colodny Dr.
Can a neighbor remove cinder blocks from shared wall? Are you allowed to place your trash cans on the side-walk?